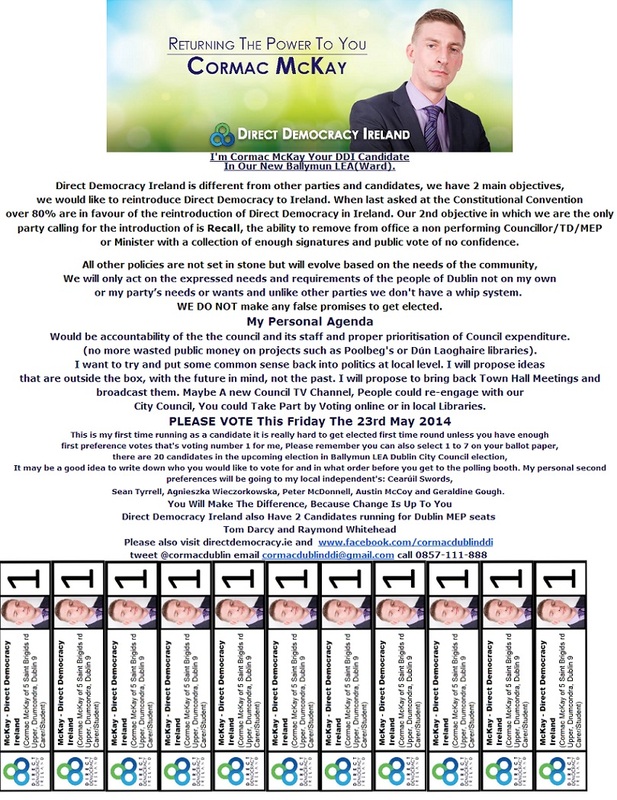 A ‘Shop Poster’ from Cormac McKay who is running for Direct Democracy Ireland in the Ballymun LEA for a seat on Dublin City Council. 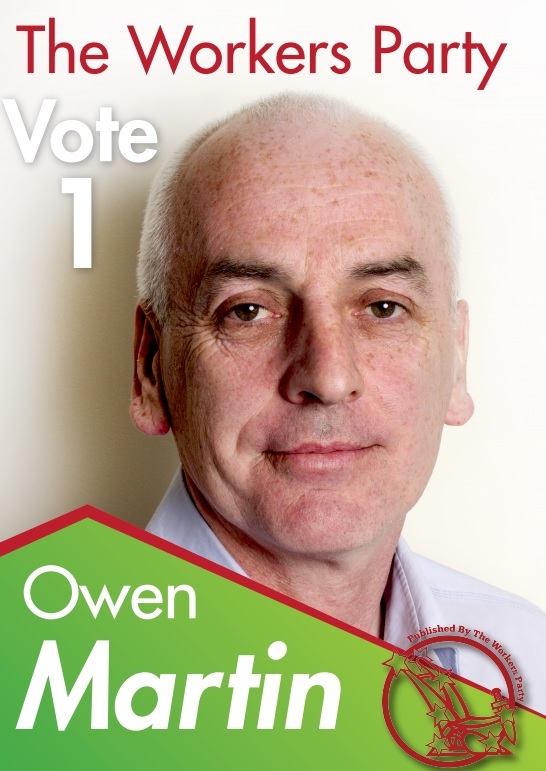 A leaflet from Owen Martin who is running for The Workers’ Party in Ballymun for a seat on Dublin City Council. 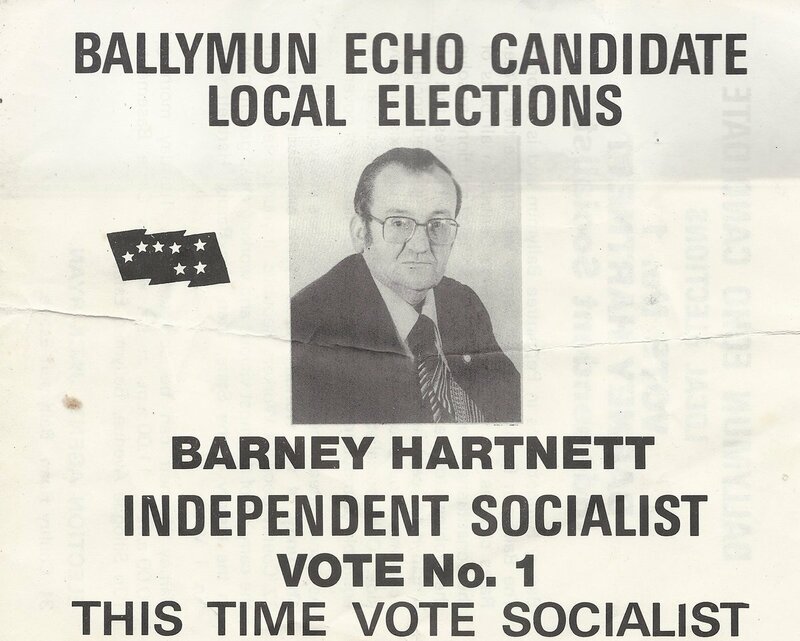 Interesting to note that the leaflet also asks for transfer to the other Left candidates running. 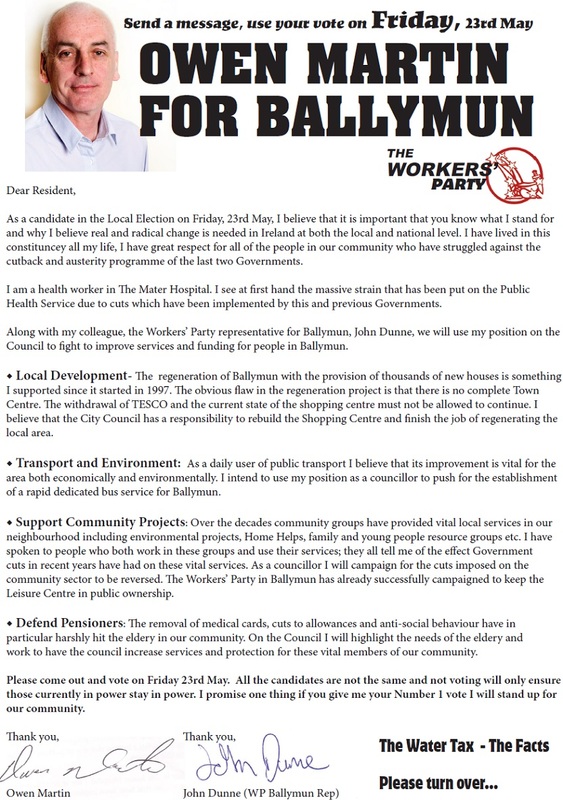 A leaflet from Cormac McKay who is running for Direct Democracy Ireland in the Ballymun LEA for a seat on Dublin City Council. 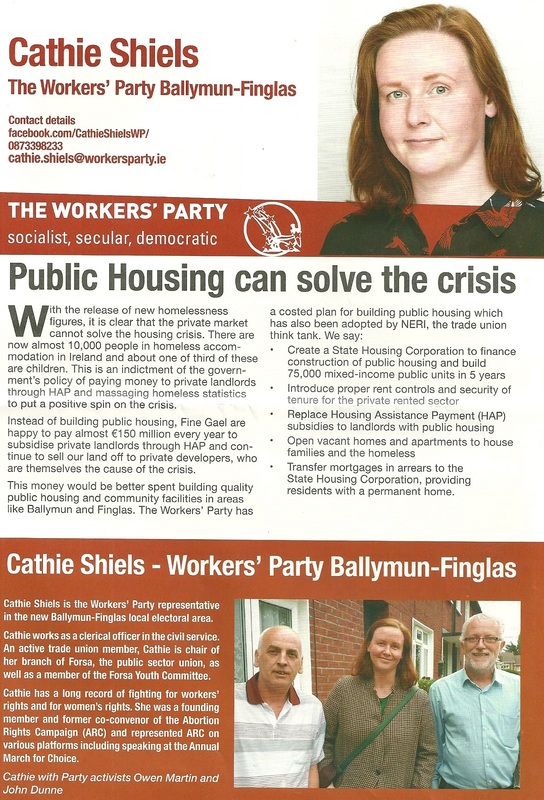 A leaflet from Caroline Conroy who is running for the Green Party in Ballymun for a seat on Dublin City Council.